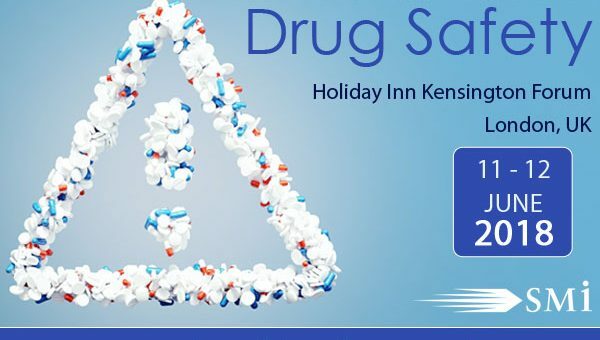 SMi’s 5th Drug Safety conference will take place on the 11th – June 2018, in London, UK. Hear from Astellas, Mundipharma Research and Lygature as they will be exploring the ‘Improvements on Signal Detection’, on day 2. For those looking to attend there are currently early-bird rates available up to £400, for a limited time only!